Currently, I am thinking today about the feast of St. Michael the Archangel also known as Michaelmas. This feast is shared with the angels Gabriel, and Raphael. Michael is first mentioned in the Old Testament book of Daniel in strengthening and promising to help Daniel after he has a vision of things to come for the people of Israel. (10:13-21) Then again in Daniel 12 ,when Michael is noted as a “great prince” and protector of God’s people. In the New Testament, in the book of Jude, Michael first “argued with the devil in a dispute over the body of Moses” (Jude 1:9). Then in Revelation, Michael is shown triumphantly leading the forces of heaven to defeating the fallen angels following Lucifer. (Rev 12:7-9) Michael is considered the patron saint of the Church on earth, for a holy death, police, soldiers, paramedics, travelers by sea, and sickness. While science has been so helpful in explaining so many things in our world, there remain these beautiful reminders that God is always seeking to communicate (Gabriel), to guide (Rafael), and to protect (Michael) his faithful. How grateful I am to know that we have this heavenly assistance in battling the evil in this world. Prayer of St. Michael: St. Michael the Archangel, defend us in battle; be our safeguard against the wickedness and snares of the Devil. May God rebuke him, we humbly pray, and do Thou, O Prince of the Heavenly Host, by the power of God, cast into Hell, Satan and all the other evil spirits, who wander throughout the world, seeking the ruin of souls. Amen. Thankful for// the gift of the “Tiny Saint” Michael necklace by my friend for my son Thomas. 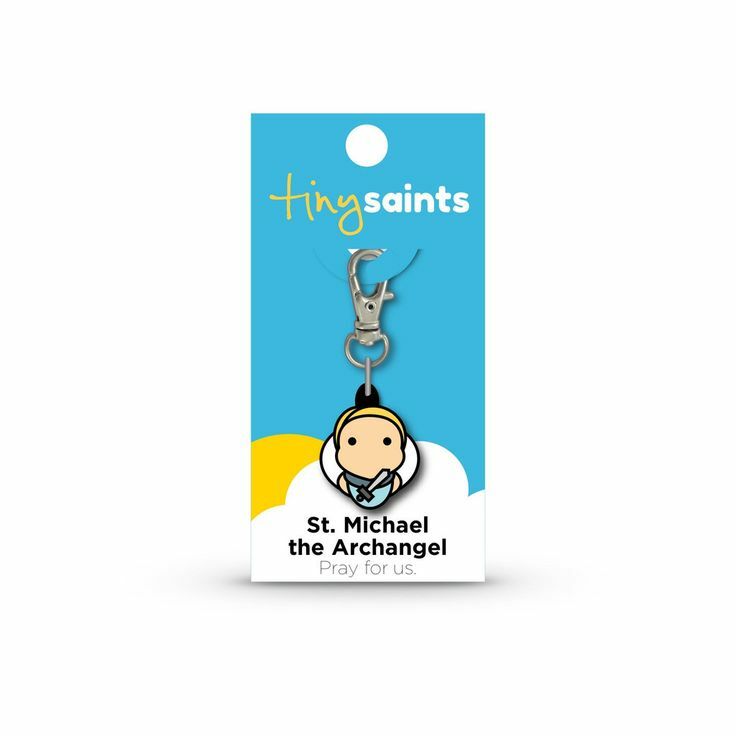 For any of you that are unfamiliar with this company they carry a large product line of these tiny saints on charms, bracelets, rosaries and necklaces. Each features either a biblical reference or description for the saint with the item. Thomas has been sleeping with it under his pillow since he received it last Friday. Enjoying// God’s gift of beautiful weather this weekend! In New England, we have to cherish these gifts of warm, almost summer like weather, in the fall because we know the cooler weather is on the horizon. So, Saturday we headed out with beach towels, snacks, drinks and a football to Long Beach on the Plymouth, MA coastline. How amazing it was for this mom to close her eyes, soak up the sun, and simply listen to the ocean and the laughter in the background. I couldn’t help being inspired though, and snapping a few photos! 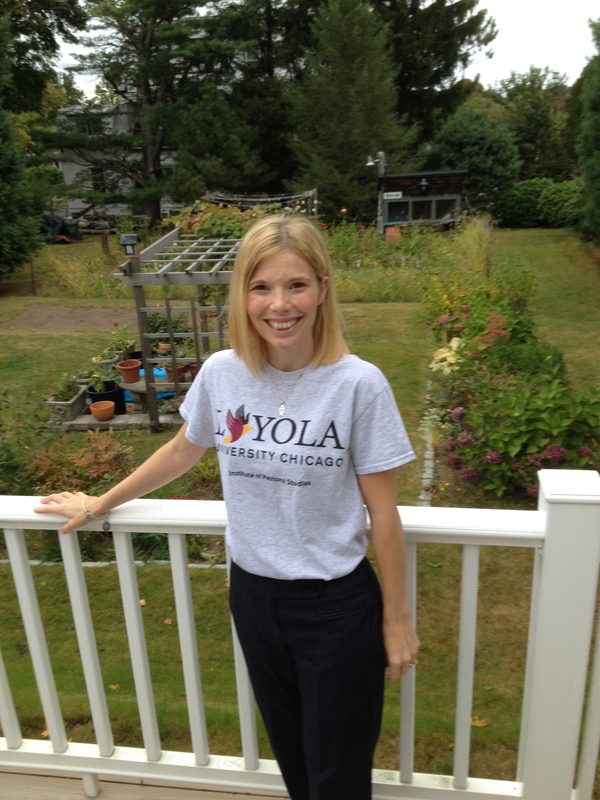 Loving// my new Loyola Institute of Pastoral Studies t-shirt! As some of you might know, I am a graduate student of Loyola Chicago’s Pastoral Studies Program. How can I do this living in Massachusetts? Well, as you may have guessed, the majority of my work is through their phenomenal and engaging online program. Utilizing interactive programs like Sakai, Adobe Connect, and Voice Thread, students are challenged to read, reflect, collaborate, write and engage one another through virtual classrooms. It leaves nothing absent from the traditional classroom, except for maybe the commuting, parking and study sessions in the college library. If you have ever considered going back to college, and wonder if you could fit in, Loyola Chicago might be for you! It has been such a positive experience that I am now serving on the Student Engagement Committee as a liaison between faculty and students. Speaking of which, I am… Excited about// my upcoming trip to Chicago in a couple of weeks for the Alpha Sigma Nu Induction ceremony at the Lakeshore Campus in Chicago. How awesome that my roomie from Rome, also a Loyola student, has so graciously offered to be my roommate again! 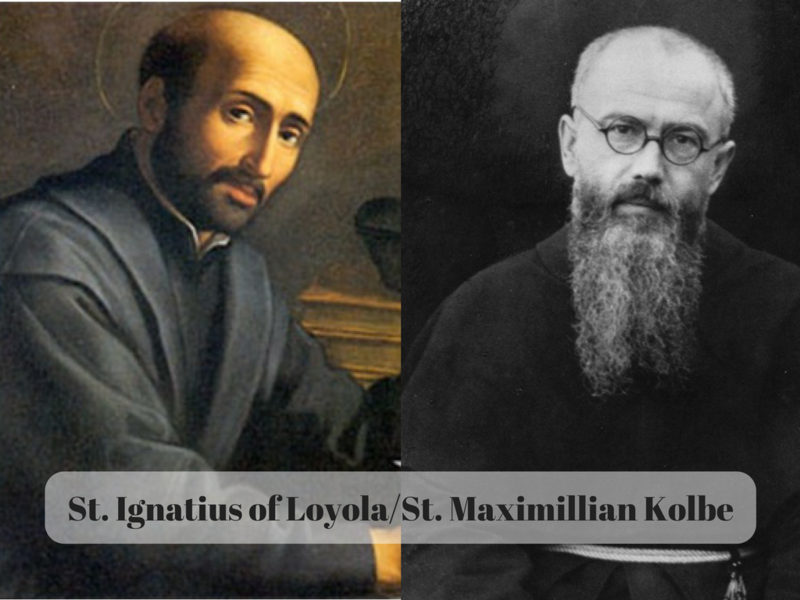 What an honor to be considered among those committed to the Jesuit mission and ideals of scholarship, loyalty and service. What began with my own passion for learning and faith development has evolved into a yearning to share and awaken the faith in others. 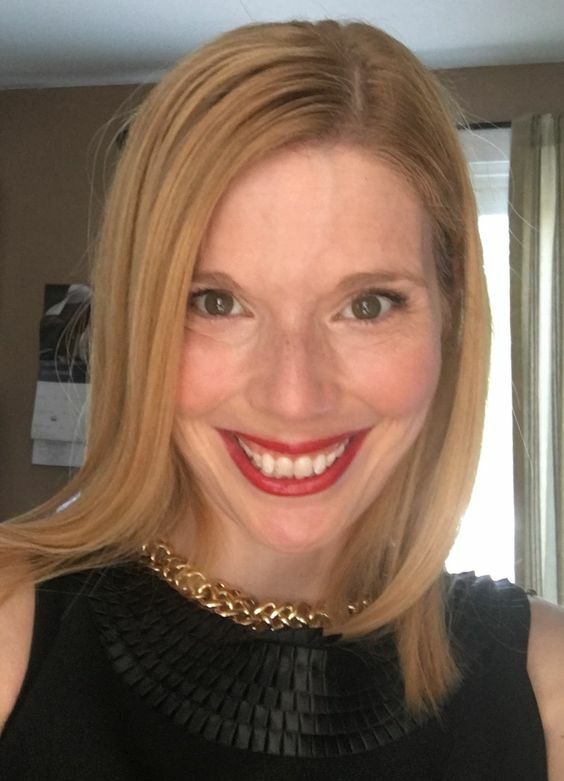 Through my experience at Loyola, I have gained both knowledge, and the tools to critically explore and embrace the faith, as well as, endless creative ways to engage and connect. 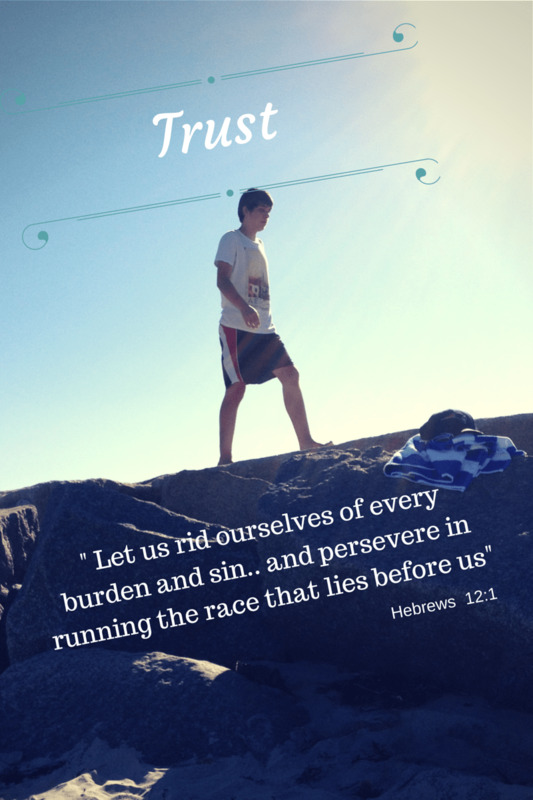 Ignited within is a faithfulness to continued collaboration and spiritual formation and a life of service. Today, may you too feel strengthened and encouraged, on this feast of St. Michael , to learn, grow and boldly serve in your own community knowing God is with you. Eyes closed, beach sounds, sun on my face… ahhh I’m jealous, it sounds amazing! I agree completely about having to savor warm weekends in New England – and that’s just what I did the last few days. Love your pic of one of my favorite statues, too. Ohhh, how your pictures and description of a warm fall day in New England made me long for Connecticut! I am glad you got out and enjoyed the day. 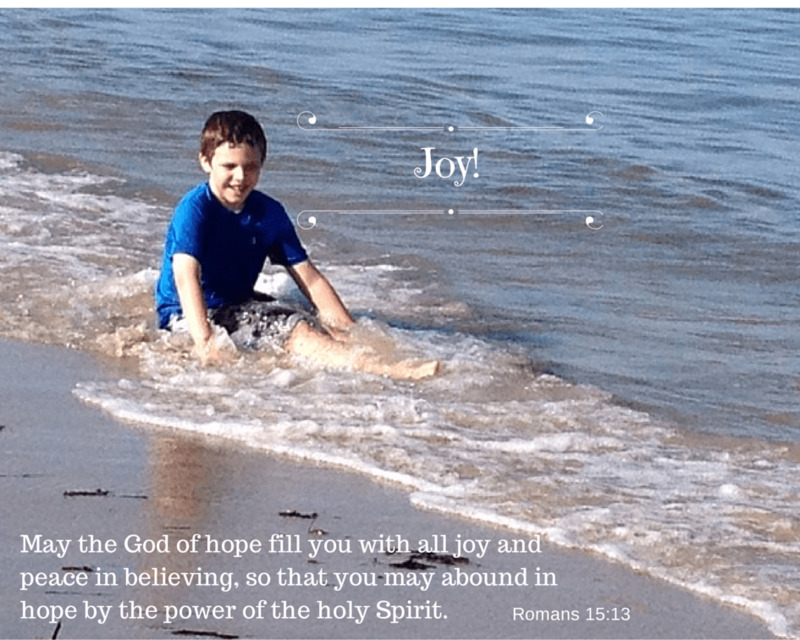 Thanks for stopping by my blog and leaving a little encouragement! Thanks for sharing your experience with distance learning, particularly the video. To think that one can experience a “sense of incarnation” via online education is enough to make me want to begin some experiments of my own! As you attend the Social Justice convocation today in Boston, would like to learn how other ministries are using similar tools to support social justice ministries whether intra-parish or internationally. (Finally, glad to hear that Loyola Chicago is pioneering this effort as my father graduated from Loyola approximately 60 years ago.